collimation screws to make adjustment easier, using no tools. 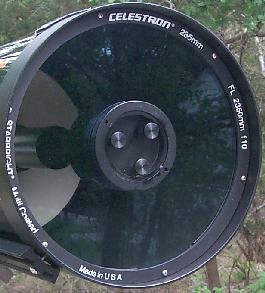 collimation adjustments that will yield optimum viewing. cap, masks and solar filters. Includes installation instructions.